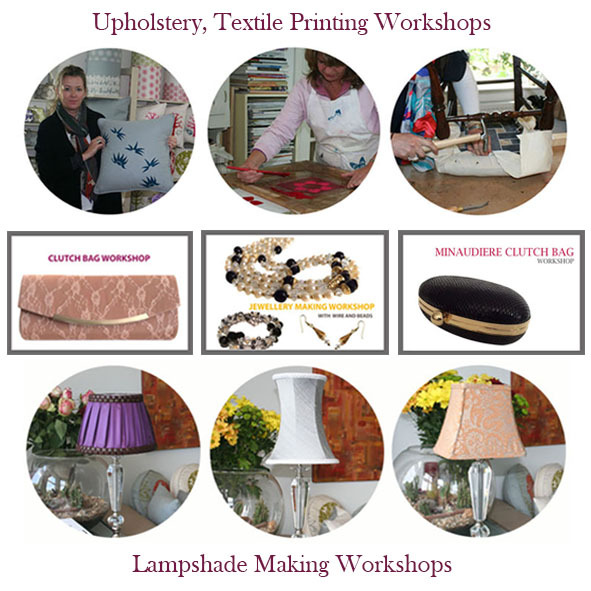 Our upcoming workshops at Made Brighton in the heart of North laine in Brighton. Selling handmade products with profit to retailers is the ultimate goal for any craft business. The key to a good pitch is preparation and knowledge of the basics of branding, pricing, marketing and selling – From photography to packaging to making your craft business ready for wholesale, I will share top tips on how to get your foot in the door. You will learn how to price your products and create a clear and professional line sheet before pitching to stores. If you are starting a craft business or have already done so, this workshop will give you a helping hand to get it off the ground. This workshop is suitable for complete beginners. All tools and materials including wooden seat panels are provided. – How to build up foam & layers, such as calico, cotton felt/wadding. – How to finish your chair by attaching a base fabric to bottom of seat. – Webbing techniques will be demonstrated.